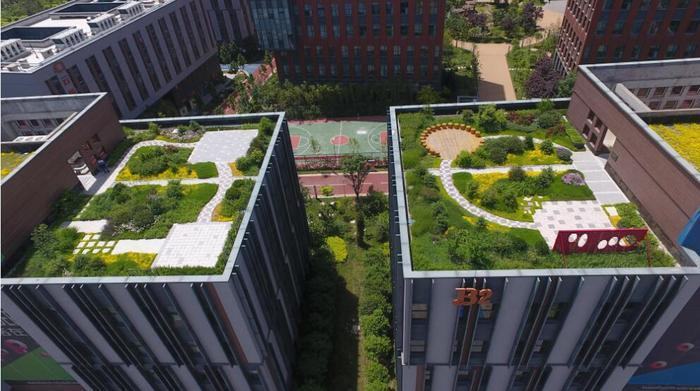 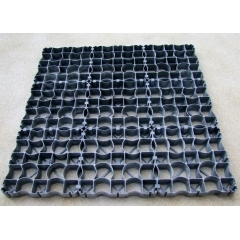 Free mud plastic flooring is incredibly tough and durable. 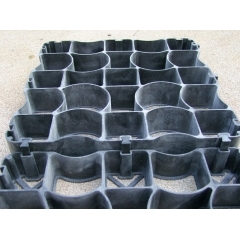 this products is able to withstand continual stomping and chopping by hard hooves. 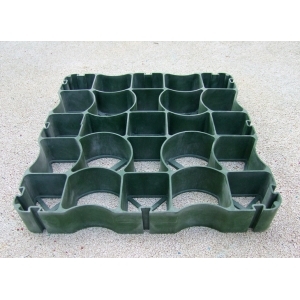 Besides that, it separates the top layer gravel/sand from the sub-base, which making it virtually maintenance free. 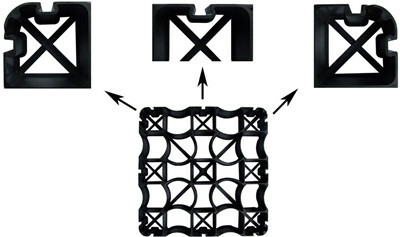 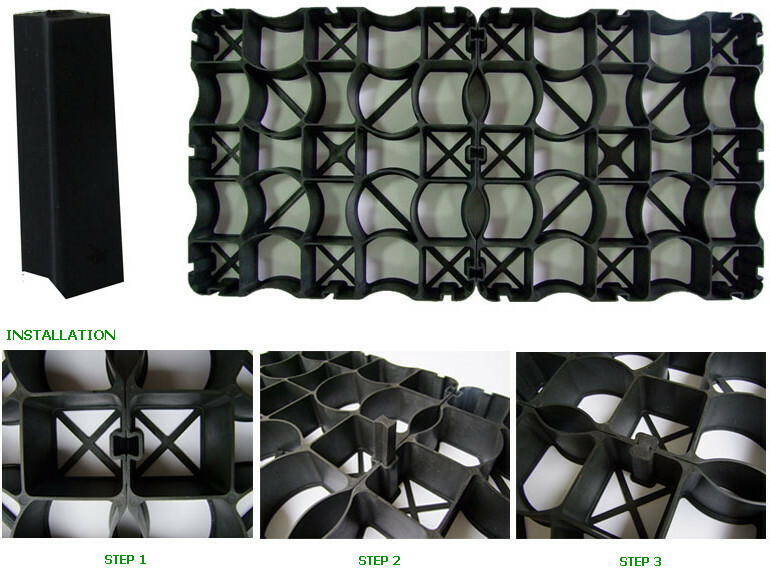 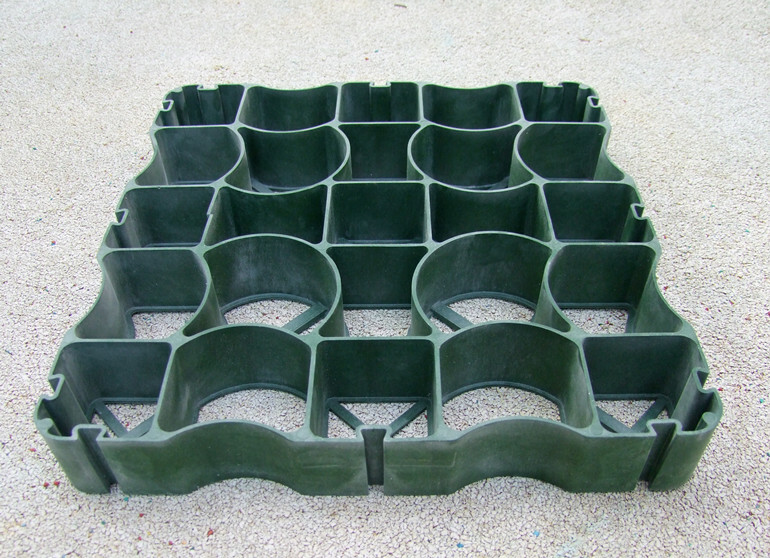 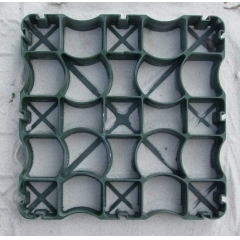 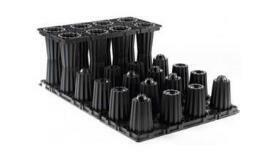 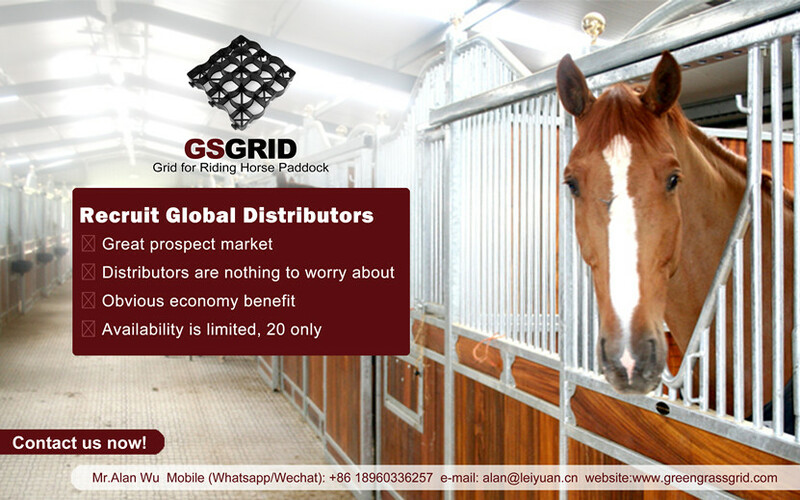 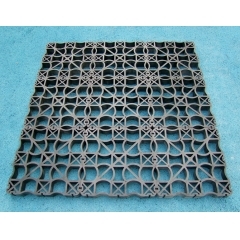 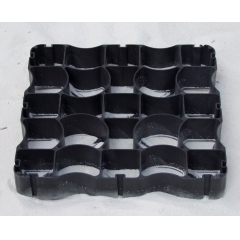 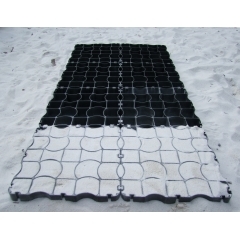 Recruit Global Distributors of Horse Paddock Grids NOW!